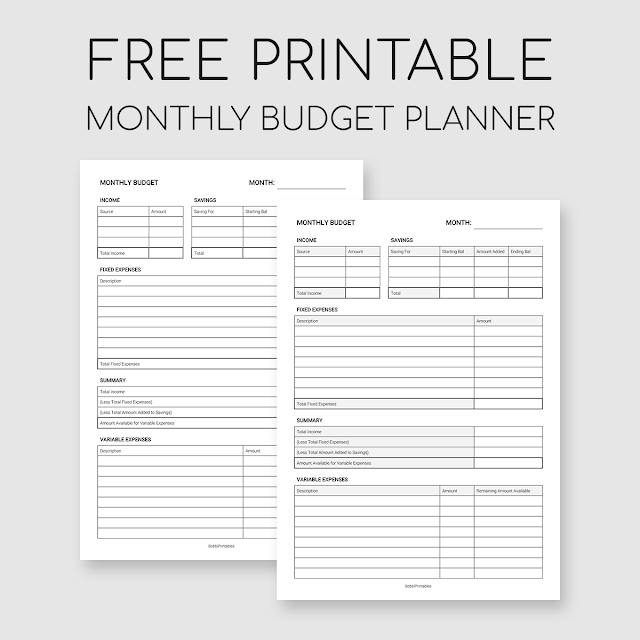 Download this printable monthly budget planner for free. 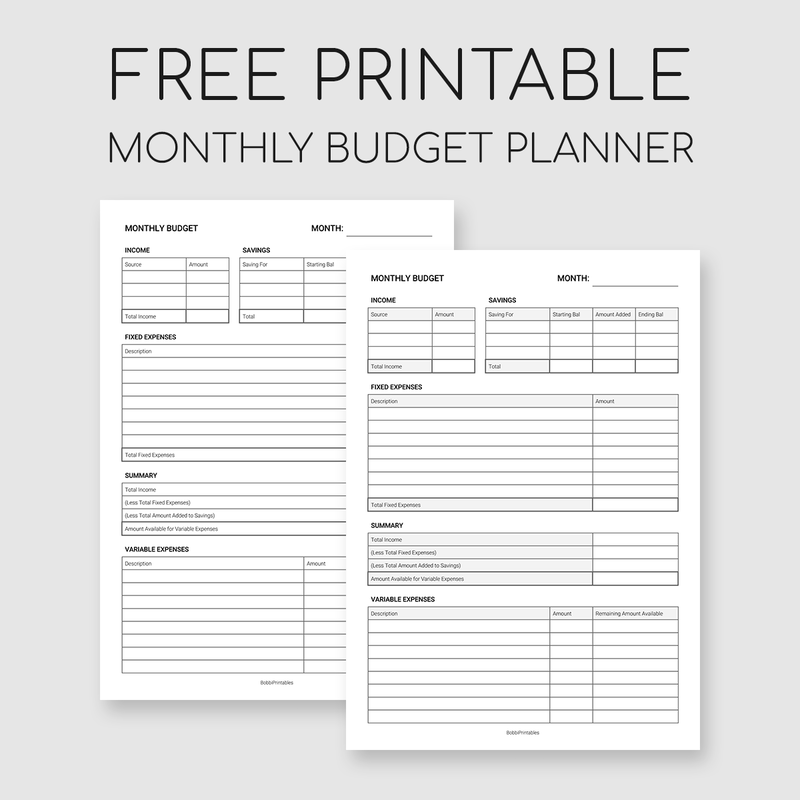 Click the links below to download the printable. 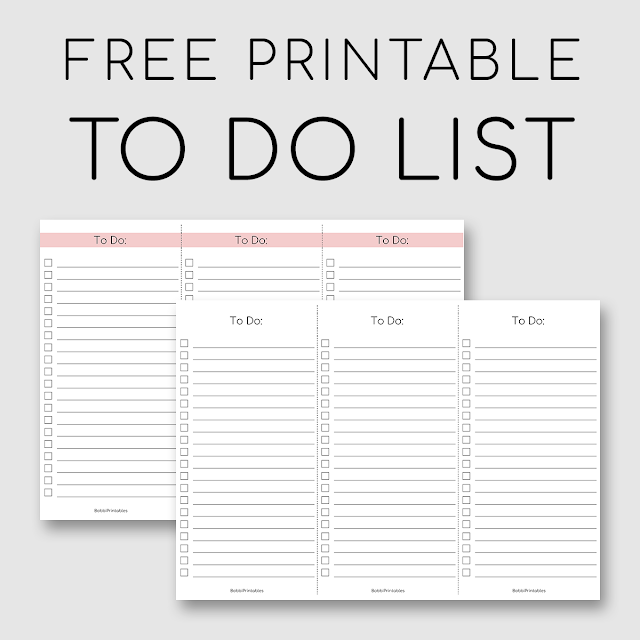 This printable is in size A4, but you can easily adjust your printer settings to print on your desired paper size. 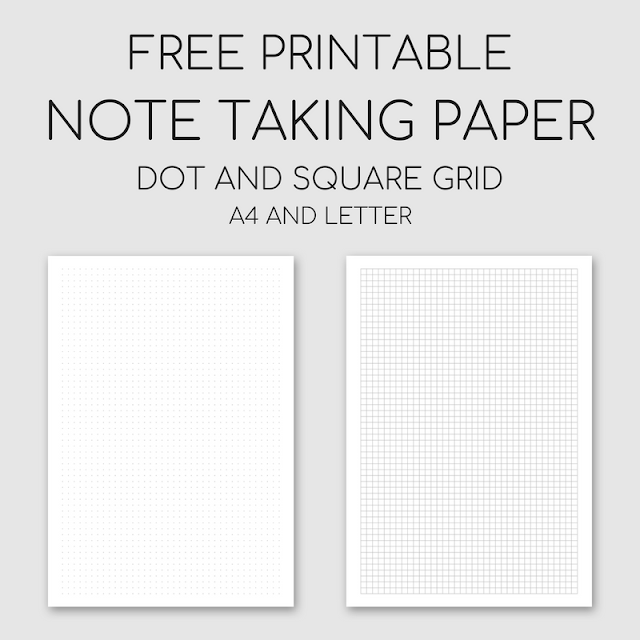 Make sure to select "Fit" or "Scale to Fit" after choosing the paper size.